Remember when we used to tip for good service? Gone into a shop lately and found yourself confronting a tablet screen turned toward you with various generous tip options? One option is “No tip”, but that requires a purposeful action the cashier and other customers in line behind you can see. So out of guilt, you hit one of the % options instead. 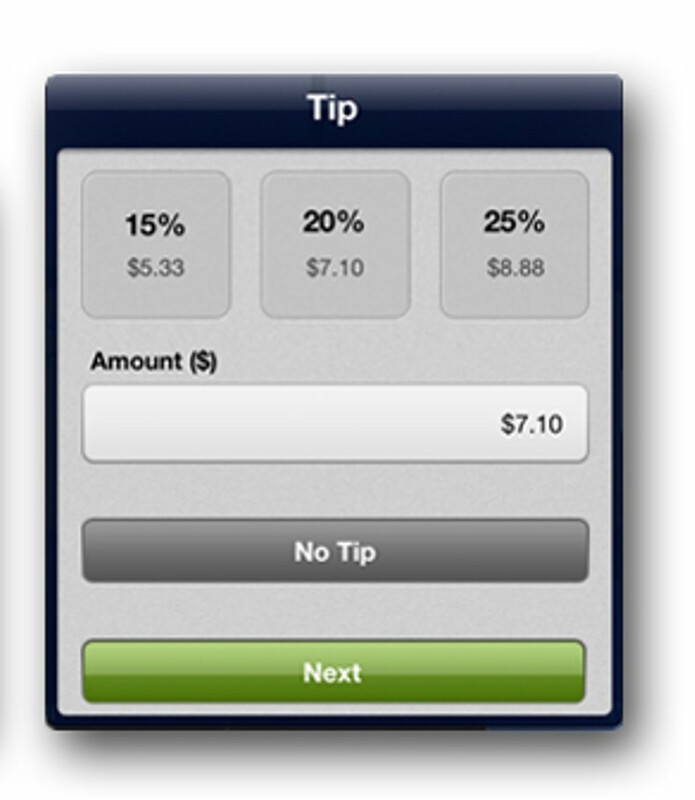 Face it, the merchant and the cashier are pressuring you to add a tip., using technology to taunt you. At stores where you used to either not leave a tip or just dropped your change into a tip jar, now you’re being manipulated into tipping lavishly with point of sale systems. The practice is getting particularly egregious at businesses where you didn’t used to tip at all, but now feel pressured to do so. It can get worse because of a business’ ability to customize the tip configuration on the screen. 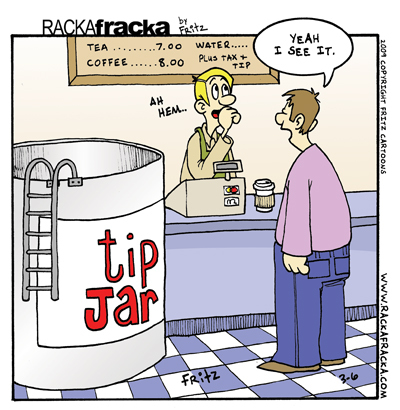 Most people tip between 15-20%. If you buy a $2.85 espresso and the screen offers 15%, 20% and 25% tip options, you are likely to hit 15%, generating a tip of 43 cents. If a business wants to jack that up, it can give you $1, $2, or $3 options on purchases below $10, instead of a percentage. If you pick $1, you have paid a 35% tip. Devious, but effective. It might make some sense at businesses like restaurants where the waiters and waitresses are getting state-approved hourly pay less than the minimum wage, with the expectation they will make up the difference in tips. But everywhere? This entry was tagged point of sale, tipping. Bookmark the permalink.